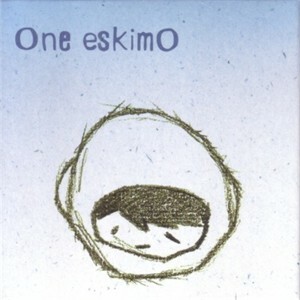 One EskimO preview CD with four tracks and a preview of their animated series. BRAND NEW, NEVER OPENED. ONLY ONE LEFT.